The UK is a country that has become multicultural with a vengeance thanks to its ever-expanding population of migrants. It is no wonder to find Chinese, African, Indian, Arabs and Nordics crowd together, searching the exotic food section in the ethnic food stores. Sure, having a bowl of hot and fiery pepper soup may ignite your taste buds and enliven them once in a while but it comes with a taste of home for the Nigerians who are compelled to live in a far-off land for various reasons. Worse, you may just have to do with a bagful of potato crisps when your heart is yearning for the crunchy toasted coconut chips. Olu Olu Foods has come to recognize the need for good and familiar food that makes the African Diaspora desperate for a hearty dish cooked in the conventional style too. True, not every dish of Nigerian origin can be sumptuous and delicious but it certainly keeps the memories alive. So, do not pine for the hearth that you left long ago, go out and hit the nearest Africa Food Store instead and look for the Olu Olu Brand. You are sure to come across the food and ingredients that you miss the most. Be sure to buy enough to sustain you for a week before setting step into another store. Why don’t you buy plantain chips online instead? Keep munching as you run your eyes over the labels. How to Buy Olu Olu Products? 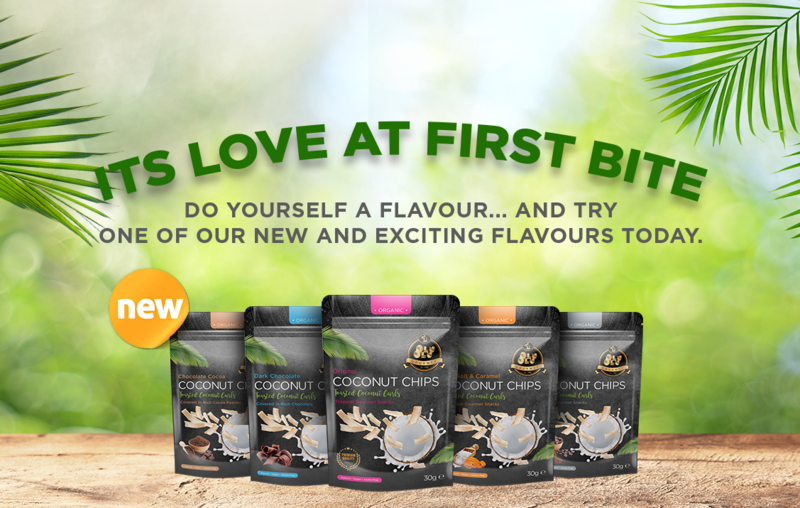 You may come across a small packet containing the Olu Olu brand of organic coconut chips when out on a shopping spree. Do not be saddened by the small number of chips contained in it though. Look around for a bigger bag and you are likely to find it before long. Yes! You miss them and cannot do without the crunch and aromatic taste of the beautifully fried coconut crisps. 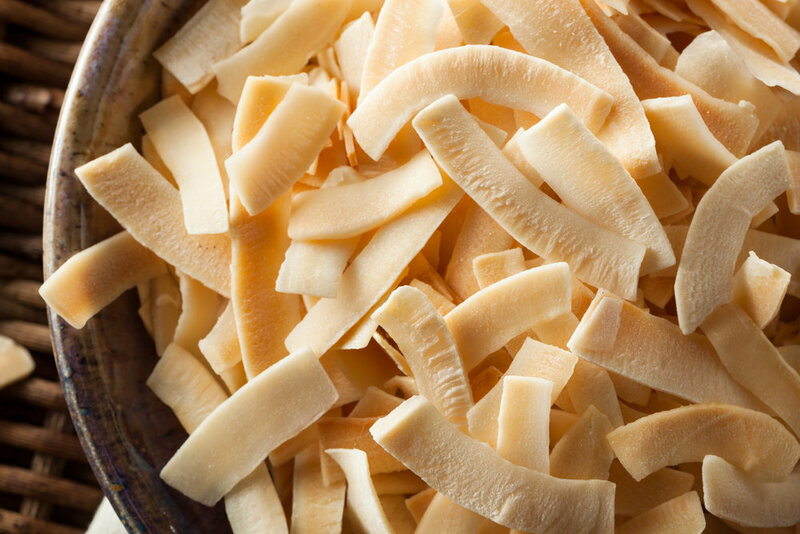 So go ahead and buy coconut chips online morning, noon or night for hunger pangs do not wait for the sunrise. No! Have no fear of putting on weight while munching on this compulsive snack item either. The dietary fiber within it will keep you full while its iron content will have you energized and raring to go. Why be miserable and continue to miss your kind of food. Visit https://www.oluolufoods.com ASAP and pick up the food products that you fancy along with some red palm oil.